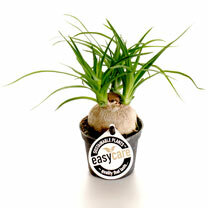 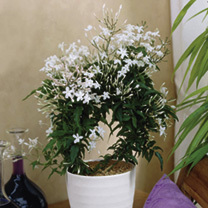 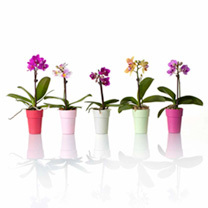 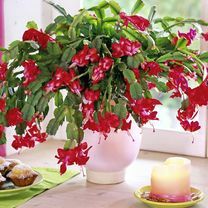 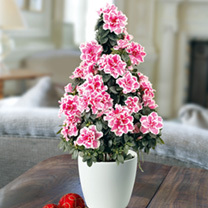 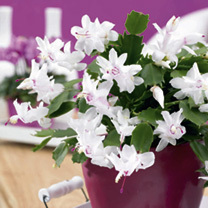 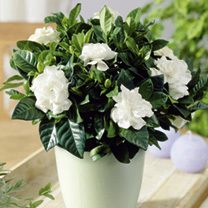 Brighten your home with our selection of beautiful indoor festive plants this Christmas. 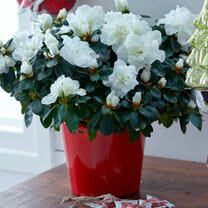 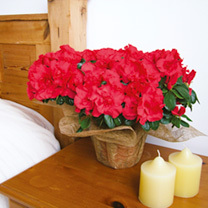 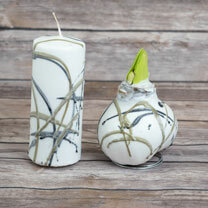 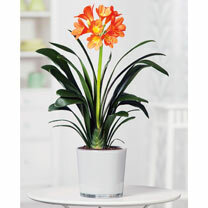 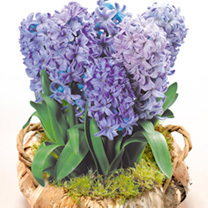 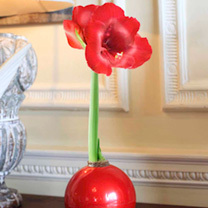 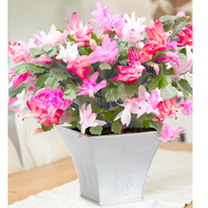 Hyacinths and Amaryllis, christmas cacti and peace lillies and much more. 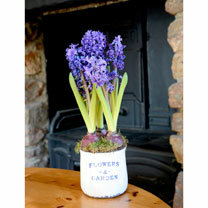 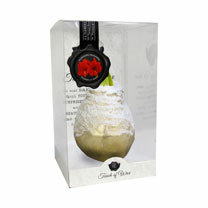 Our best range of festive bulbs make an ideal Christmas gift for those who like to decorate their homes in blooming flowers and wish to expand their indoor garden.